Pregnancy yoga is a unique and nourishing way to support you at a time of amazing growth and transition. 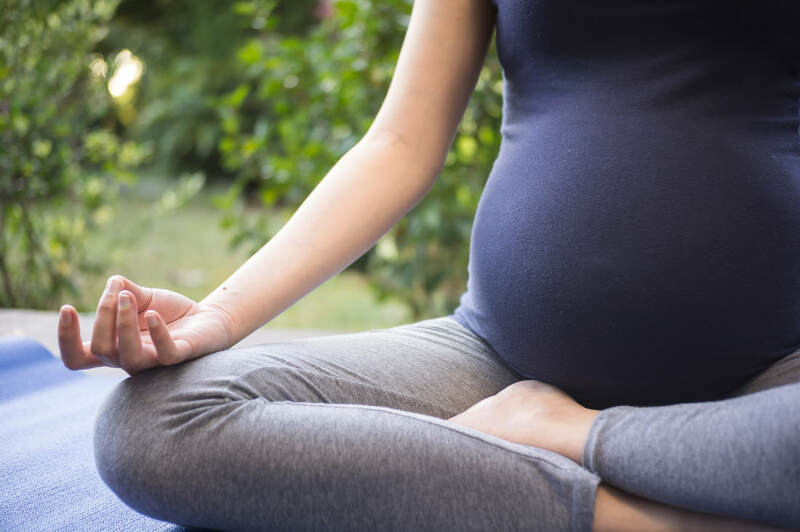 This pregnancy yoga class will be a nurturing space for people at all stages of pregnancy.However, if you have never practised yoga before, it is advisable for you to start coming in your second trimester rather than first. • Use a full range of yoga practices including, postures, breathing techniques, relaxation, meditation, sound and creativity. • Build friendships with other mamas. Please come for a taster session for £10. After that, please book in blocks of four classes for £40. Any spare spaces will be available for people to drop-in at £12.50. Classes will run during term-time.